Pizza D’Oro has a new site! 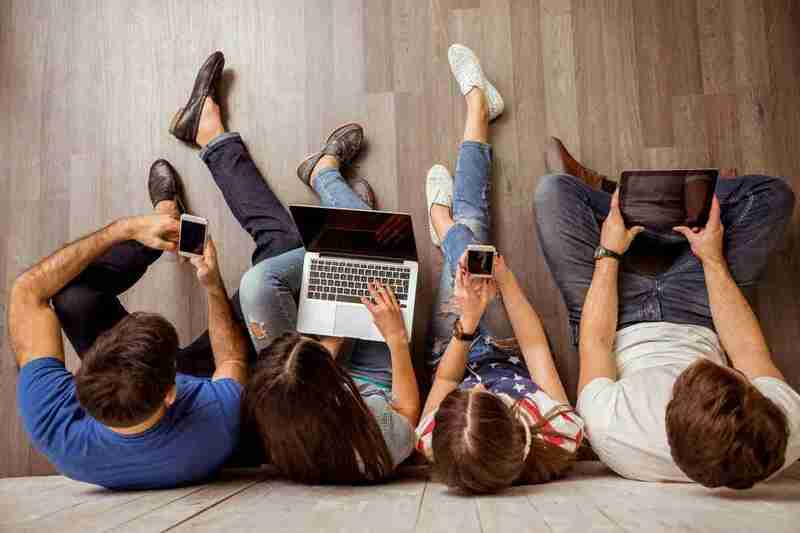 So what does a $599 website look like and how long does it take to build? Visit www.EatAtPizzaDoro.com and see for yourself. 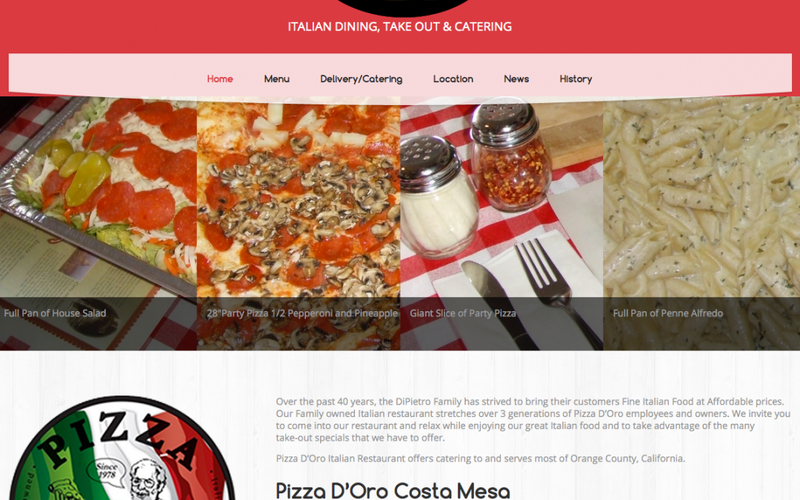 We delivered a 2-day turnaround to get this site built for our friends at Pizza D’Oro. Pizza D’Oro has been an Internovations’ customer since 2008.